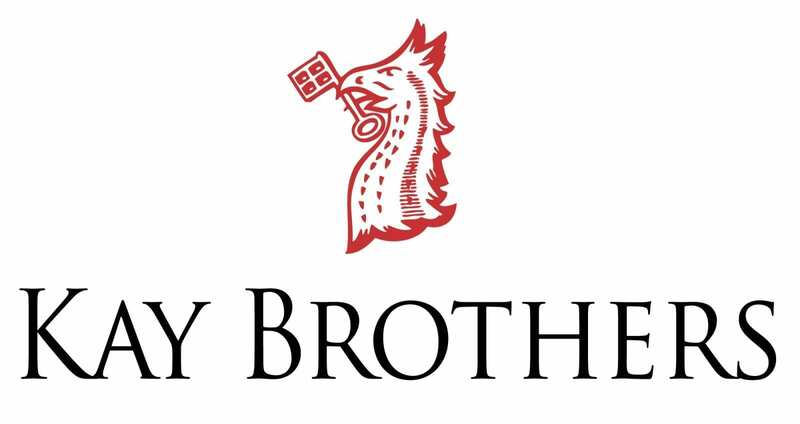 The Kay Brothers Amery Winery is the oldest McLaren Vale winery still in founding family hands. 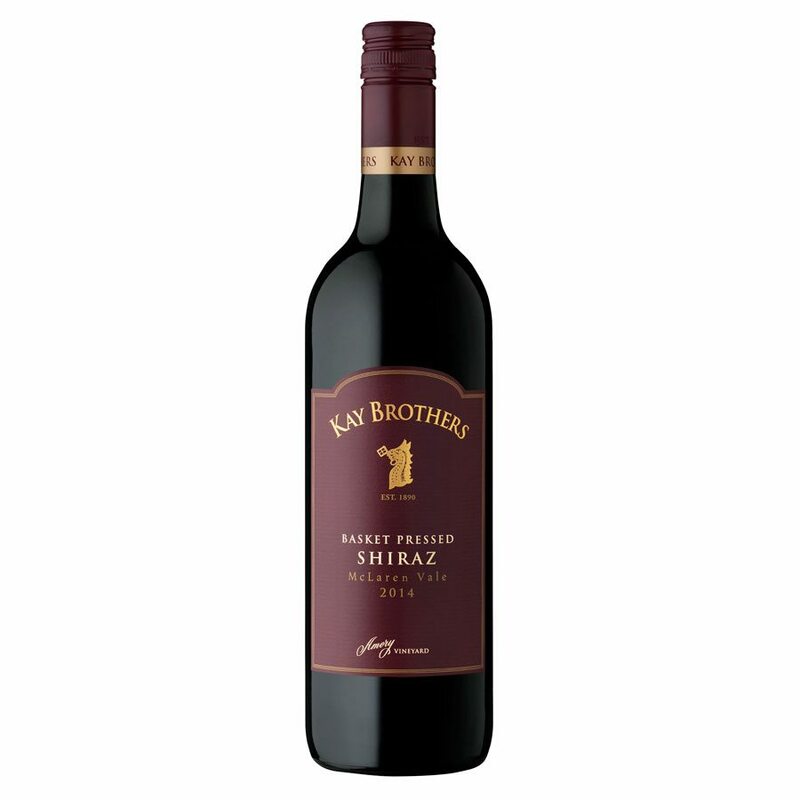 The Kay Brothers McLaren Vale Amery Vineyards grace the rolling foothills of the Southern Mt Lofty Ranges. Established in 1890 by Australian born brothers, Herbert and Frederick Kay, the Heritage listed Kays Amery Winery celebrated its first grape crush in 1895 and is the oldest McLaren Vale winery still in founding family hands. 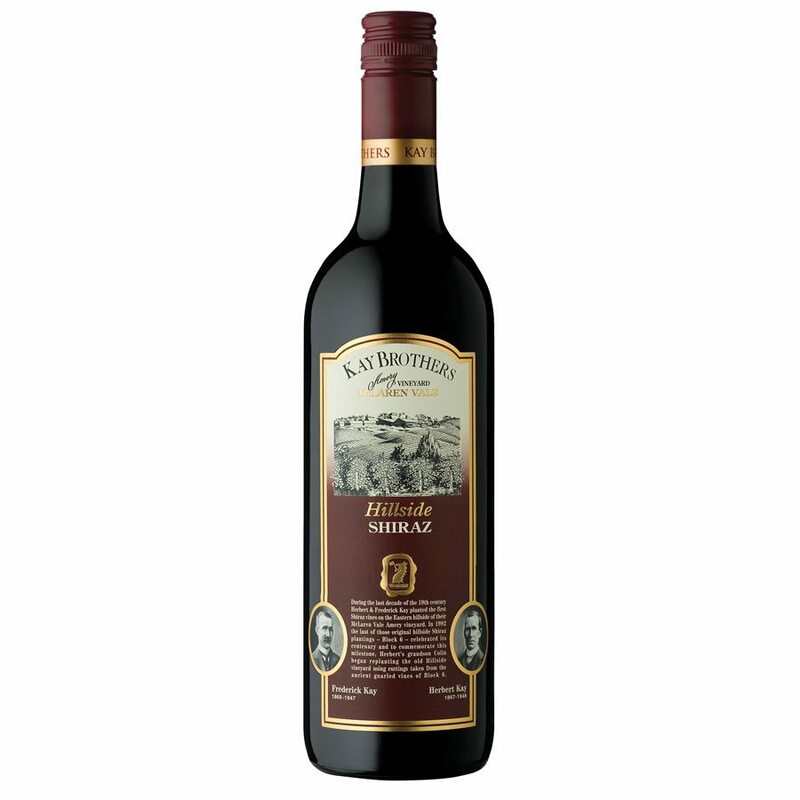 Today, the family continues the winemaking traditions in the heritage listed cellars. 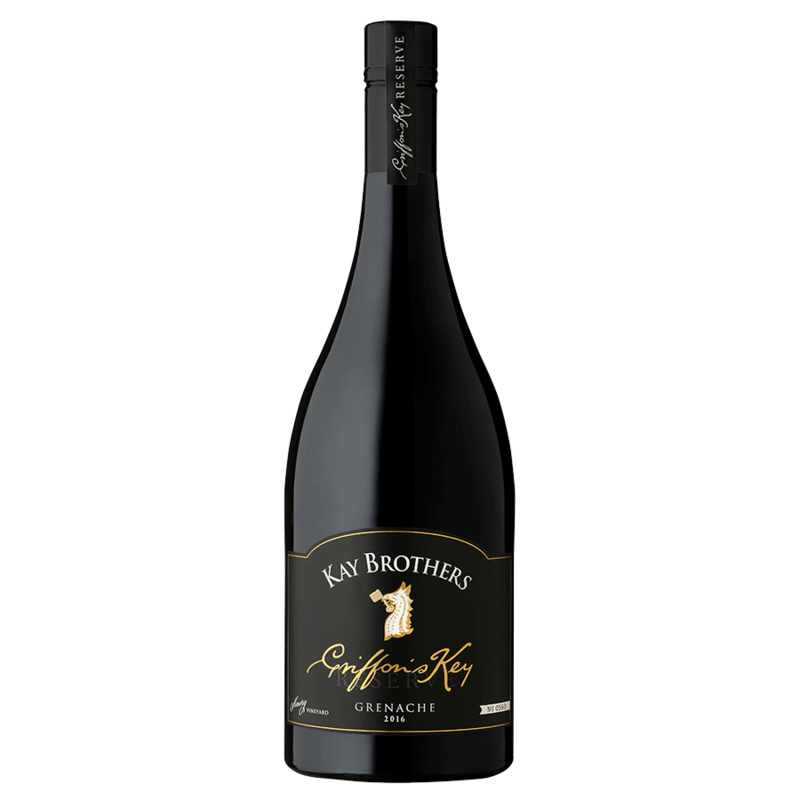 Kay Brothers utilise a traditional method of pressing out their wines. Their Celestial & Coq basket press was installed and ready for use in the 1928 vintage to replace older hydraulic and manual screw presses that had proved unreliable. For their winemaker, it is still the preferred of their two presses. 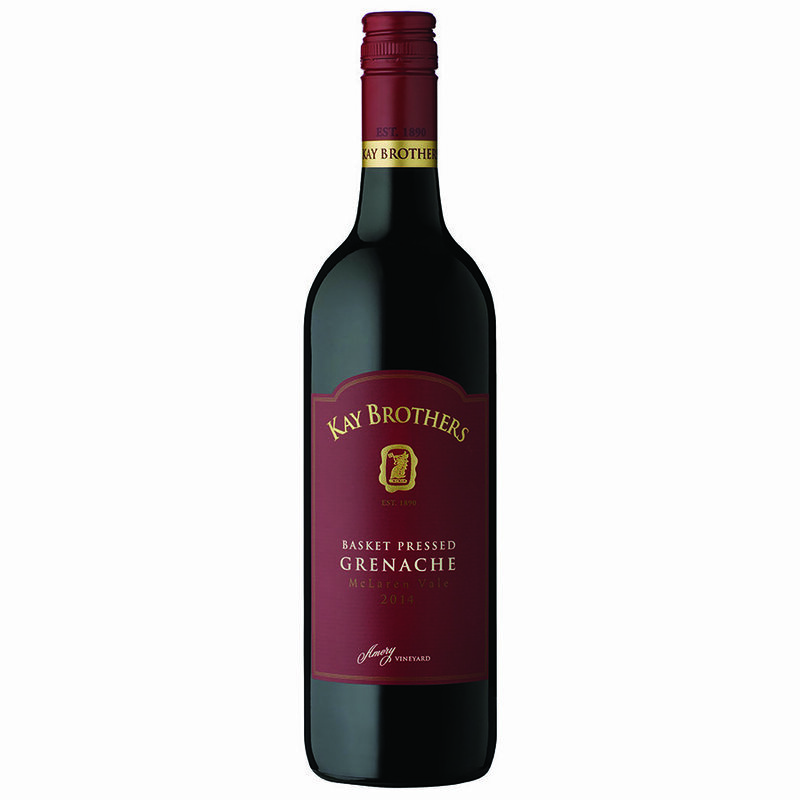 The basket press reflects Kay Brothers traditional winemaking philosophy. The grapes are pressed gently, resulting in softer tannins and cleaner juice – as the juice is filtered through the mass of pulp while draining through the basket. Whilst this process is labour intensive and time consuming, Kay Brothers are confident it translates to superior quality. Lifted aromatics of rose petals, Morello cherry and musk are supported on the palate by juicy red berry fruits, cherry and black olive. Fine grained tannins provide structure and great length.